The mighty Bokke will look to reinforce their home dominance over the Wallabies when the men from down under arrive for their match at Loftus Versveld on the 1st of October 2016. 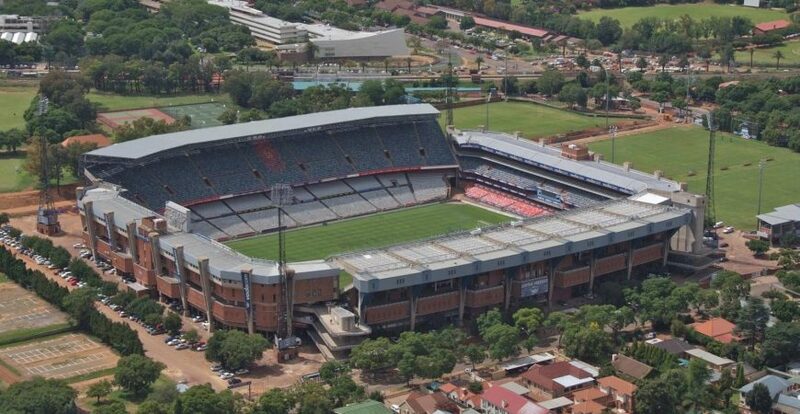 The Wallabies have never quite had the Springbok’s number at home and hopefully the vocal Pretoria crowd will ensure that the Bok’s winning streak at home continues. Catch all the big tackles from one of Beluga Hospitality’s VIP suites. Book now.